The Selection Committee consists of domestic and international experts who have extensive knowledge and experience in research and development of drugs, vaccines and diagnostics. This committee evaluates investment proposals and reports from development partners and recommends the investments to the Board of Directors. This committee includes no private company representatives to avoid any Conflicts of Interest between our backers and development partners. Dr. Kita is Professor and Dean of Nagasaki University School of Tropical Medicine and Global Health. He was Professor of Biomedical Chemistry at The University of Tokyo’s Graduate School of Medicine (1998-2016), where he also served as Vice Dean (2011-2015). He was President of the Japanese Society of Parasitology (2003-2006) and President of Japanese Biochemical Society (2009-2011). 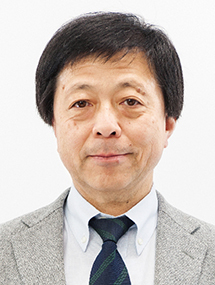 Additionally, he was Associate Professor of Parasitology at the Institute of Medical Science within the University of Tokyo (1991-1998) and Assistant Professor of Parasitology at Juntendo University’s School of Medicine (1987-1990). He earned his PhD in 1980 from the University of Tokyo, where he subsequently served as Assistant Professor of Biological Sciences. Dr. Schmatz has over 30 years of drug discovery and development experience in pharmaceutical research. He has a proven track record in managing large research teams across diverse therapeutic areas toward the successful delivery of pipeline compounds in infectious diseases, oncology and diabetes. He served as Vice President of Infectious Disease Research at Merck for more than a decade and as Merck Research Site Head in Japan. He has been an active participant in global health initiatives for over 25 years, working with the World Health Organization (WHO), Medicines for Malaria Venture (MMV), and the Bill & Melinda Gates Foundation. 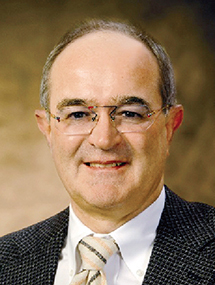 He currently Chairs MMV’s Scientific Board and consults for Biotech and Pharmaceutical companies. 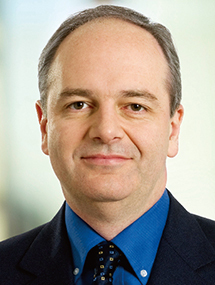 Dr. Ralf Clemens is a leading expert in vaccinology with over 30 years of experience in global vaccine development at Takeda, Novartis and GSK, where he was responsible for technology transfers and business strategies for developing countries. Dr. Clemens developed and brought to licensure over 25 different vaccines and has published extensively on vaccines and public health. He obtained his medical degree from the Johannes Gutenberg University Mainz (Germany), and an Executive Management degree from the Wharton Business School (Philadelphia, USA). Dr. Clemens currently serves on multiple advisory, supervisory and scientific boards for biotechnology companies and international organizations such as IVI, AREF, AERAS and BMGF. Dr. Ann Mills-Duggan joined the Wellcome Trust in 2010 and heads the Seeding Drug Discovery Fund which supports small molecule drug discovery and development programs worldwide. Prior to joining the Trust she spent over twenty years in the pharmaceutical industry, most recently with UCB and previously with GlaxoSmithKline and GlaxoWellcome, working in research, licensing, alliance management and life science investing. Ann is a graduate of the University of Bath and earned her PhD at Imperial College, London. 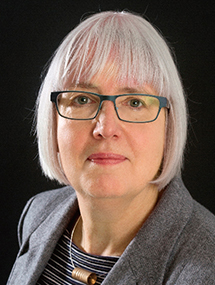 In addition to her role on the GHIT Selection Committee, Dr. Mills-Duggan is also a member of several strategy panels including the Steering Board of the UK’s HealthTech and Medicines Knowledge Transfer Network. Dr. Duncan leads the Gates Foundation's drug discovery program across a number of therapeutic areas including tuberculosis, malaria, helminth infections and diarrheal disease. Prior to joining the Foundation, he spent 16 years in the pharmaceutical industry, most recently as Director, Diseases of the Developing World at GlaxoSmithKline. He is a graduate of the University of Edinburgh, earned his PhD at the University of Glasgow, and was a Postdoctoral Fellow at MIT and Harvard Medical School. 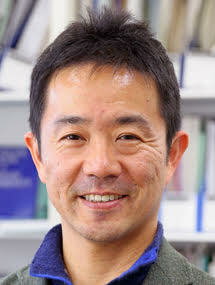 Dr. Ken Ishii is currently Professor at Institute of Medical Science, University of Tokyo as well as Professor of the Laboratory of Vaccine Science at the Immunology Frontier Research Center (IFReC), Osaka University in Japan. Until 2018, he was Director of Center for Vaccine and Adjuvant Research at National Institute of Biomedical Innovation, Health and Nutrition. Prof. Ishii obtained M.D. and a Ph.D. from the School of Medicine, Yokohama City University, Kanagawa, Japan. 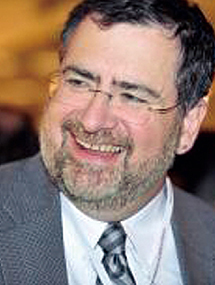 He is further qualified with his years of experience in vaccine research supported by numerous books and over 190 periodical publications over 20,000 citations since 1998 including 7 years as a IND reviewer at US Food and Drug Administration (FDA), two years as Managing Director at Japan Agency for Medical Research and Development (AMED), and over 20 years as an immunologist and vaccinologist. Dr. Gerd Michel is Chief Scientific Officer at Vela Diagnostics, where he has also been Vice President of R&D and Chief Technology Officer. Previously, he was Senior Technology Officer at the Foundation for Innovative New Diagnostics and spent more than 18 years Abbott Labs, most recently as Director of Medical and Scientific Development for Europe, Middle East & Africa. 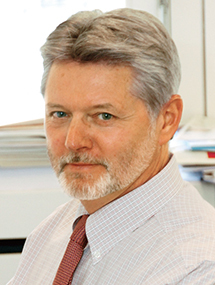 He has held advisory posts at WHO, OECD, the German National Blood Advisory Board, and the Wellcome Trust. He obtained his PhD from the University of Heidelberg and has received numerous industry and academic awards. Dr. Naoto Uemura has a broad background in clinical pharmacology, especially early clinical development studies such as FIH/POC trials to guide critical decisions. He currently serves as PI for various clinical trials in Oita University Hospital where he leads Clinical Pharmacology Center. Dr. Uemura in the past served as director and senior principal scientist at Division of Clinical Pharmacology, Merck Research Laboratories, planning, executing and analyzing early development programs. 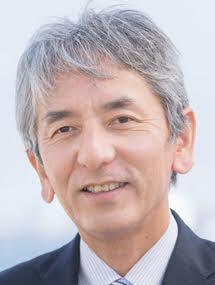 Currently Dr. Uemura is a full professor in Oita University Faculty of Medicine and co-appointed as an adjunct professor at Osaka University Hospital Department of Medical Innovation and as Clinical Development Director at RIKEN Program for Drug Discovery and Medical Technology Platforms.